WisdomInc accepts credit card payments using Visa and MasterCard. 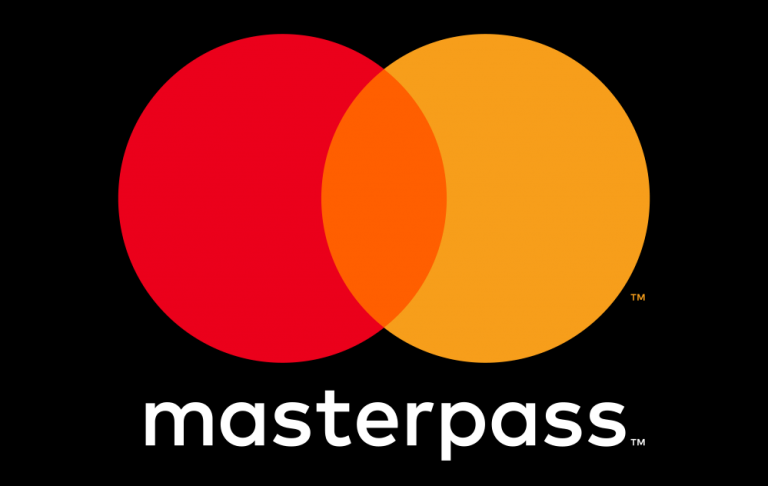 We also accept payments via EFT, Bitcoin and Masterpass. We use SSL encryption for all activities on our website as a standard practice. However, to provide you with additional security when making payments, you will be transferred to PayFast to make payment to us. Your credit/debit card will be charged once you complete your order and check out. If your credit card uses 3-D Secure (a security procedure to authenticate your credit card), after entering your credit card details you will be requested to enter your 3-D Secure PIN. You may also be asked to enter the 3 digit CVV (Card Verification Value), which can be found on the back of your credit/debit card. Should you wish to pay via EFT, a safe environment to do so will also be provided by PayFast. We also provide electronic wallet facilities so that you need not make regular payments via PayFast should you wish to purchase our services more than once.